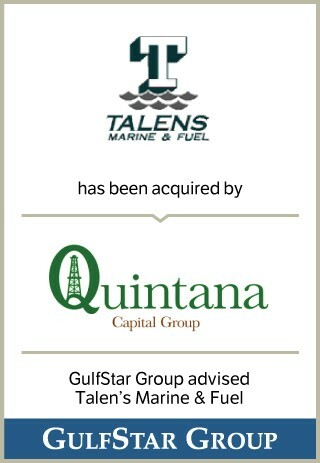 Talen’s Marine and Fuel (“Talen’s” or the “Company”) is the largest privately-owned provider of marine fuel delivery services to the Louisiana and east Texas Gulf Coast. Chief Executive Officer Raymond Talen founded the Company in 1970 in Lake Arthur, Louisiana as a single-location provider of fuel and lubricants to the marine towing industry. From this beginning with a single tug boat and barge, the Company has developed into an integrated provider of midstream, dockside and land-based services that include delivery of fuel, lube, potable water and deck supplies, and collection for disposal of waste oil, water and trash.